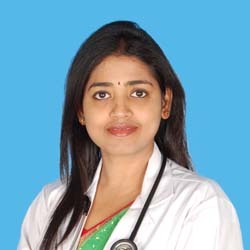 Under the care of Dr Usha, I had a wonderful delivery experience at the Apollo Cradle. Special thanks to the Apollo Cradle team for taking such good care of me and my baby. The facilities provided at the hospital are exceptionally great. Thank you, Apollo Cradle.